The existing operating areas offer direct access of almost unlimited energy resources. 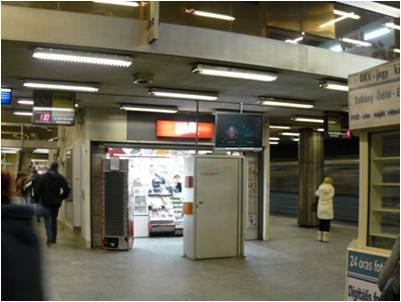 The transport and service tunnels of subway, garages, and office buildings allow utilizing ground heat and solar energy directly. 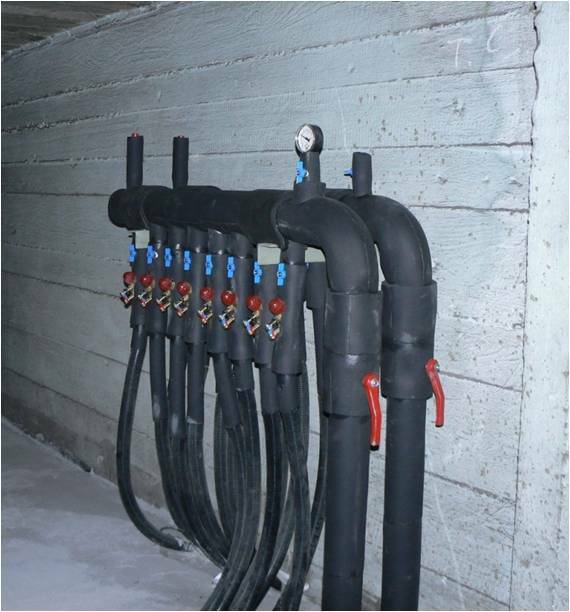 The existing and untapped underground hydrological systems (wells, water storage systems), water volume and heat storage capacity of subway could be used. The benefit is to make more acceptable large projects, both social and professional areas, to reinforce environmental image, to reduce the use of traditional energy sources by replace of them. 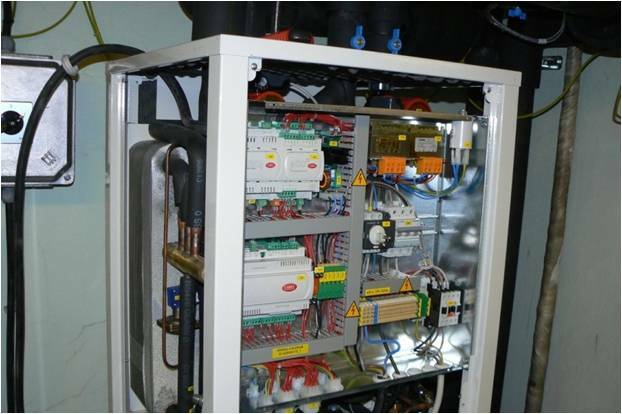 In June of 2010, a decision was born to install a water-water heat pump pilot system in the north-south subway line, on the Square Nagyvárad (Budapest, Hungary) – transmission was on December of 2010. 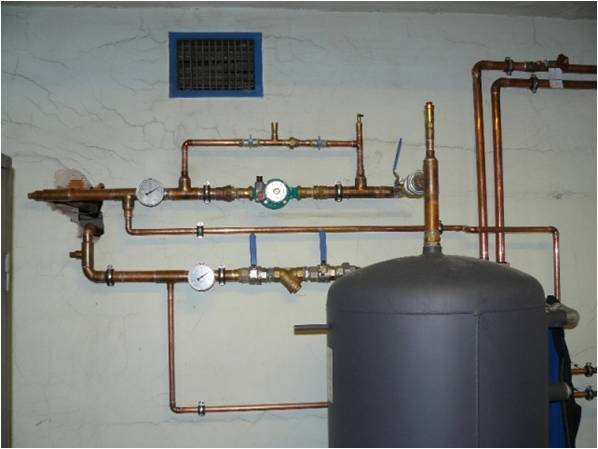 That heat pump system was designed and installed by the HGD Ltd. 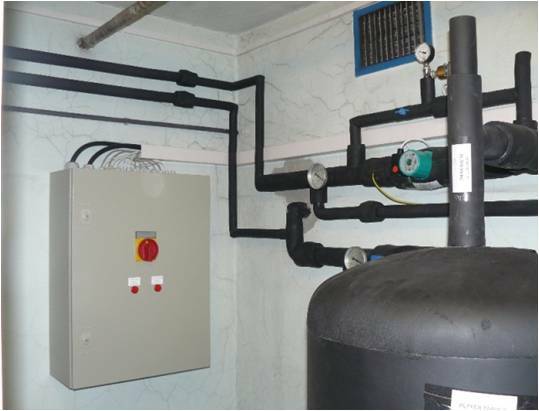 This system cools and heats (13.4 and 16.3 kW) the station from the waste heat of tunnel, and it participates to the hot water supply. 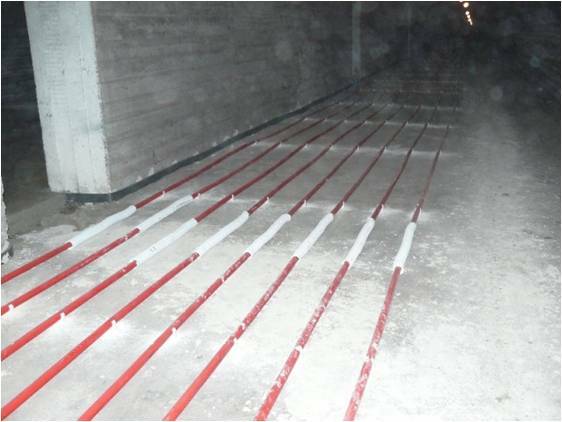 In addition, after the energy balance measurements of the operation further analysis, heat recovery is also possible to explore. 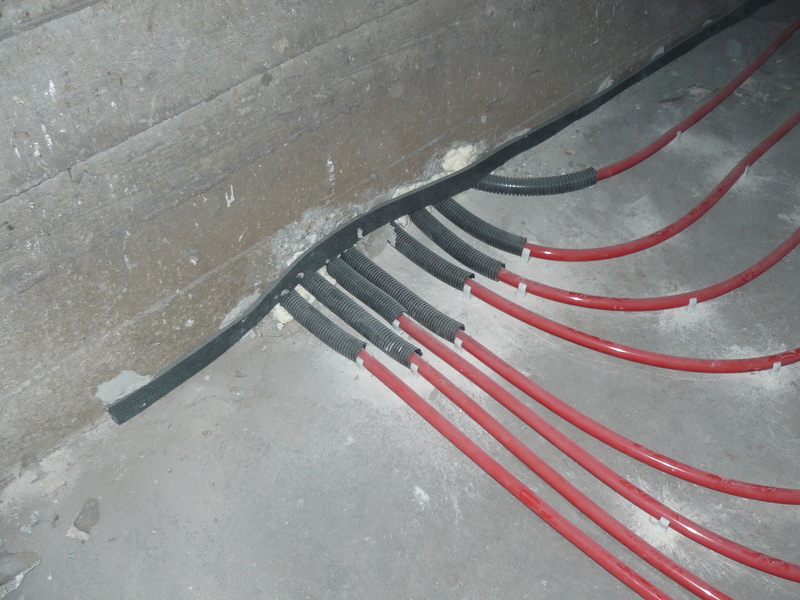 Efficient energy savings can be achieved with the subway tunnel waste heat utilization - in addition the electric heating can be replaced and the environment can be protected. The recoverable waste heat is used at low cost, and you can track the produced heat (measured in kW), the efficiency of the system (SPF) and the amount of its savings (HUF) on the info bar every day!